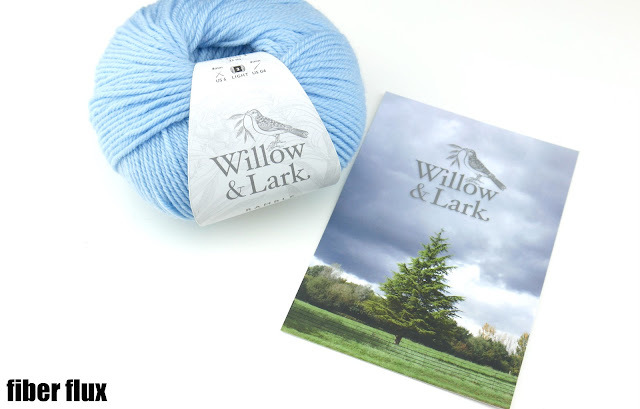 Fiber Flux: Introducing Willow & Lark Yarns! 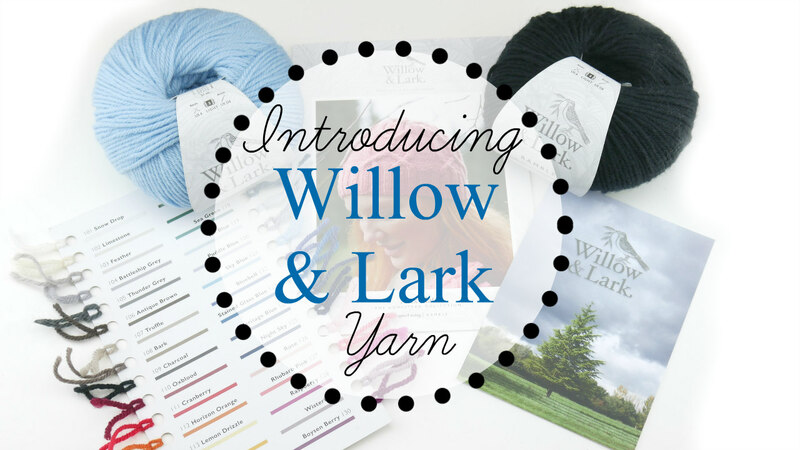 Introducing Willow & Lark Yarns! I love discovering new yarn out there, don't you? When the folks at Willow & Lark sent me this beautiful box of goodies, I just couldn't wait to share! If you're a fan of Love Crochet and Love Knitting, you'll love this company too...they are all in the same yarny family! I was sent some of the "Ramble" an buttery soft wool (see color lineup in the image below). However they have three other lines as well..."Woodland" a tweedy alpaca/merino blend, "Plume" which is a lovely mohair, and "Nest" an extra fine merino wool. I was sent a box of items (featured in the video) to check out and share...all opinions are my own.